Team Austin | Recess Happy Hour @ Unbarlievable!! Recess Happy Hour @ Unbarlievable!! The Team Austin Recess Happy Hour is the perfect time to kick back, have a few drinks and meet amazing people after a hard days (or weeks) work. 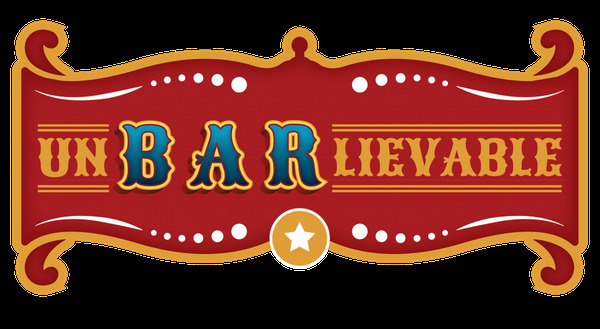 The second Recess of 2017 is on April 27th @ Unbarlievable off Rainey St.
Unbarlievable is donating 10% of the bar to the Team Austin Scholarship Foundation! So drink up, meet some new people, and expand your Austin network! Works over. It's time for Recess. Invite a friend or co-worker, Everyone is welcome! See You April 27th @ Unbarlievable! P.S. Still not a member? Become a Member to receive exclusive access to events support the scholarship foundation and maker higher level connections Today.